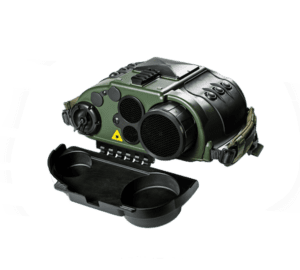 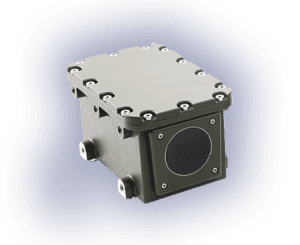 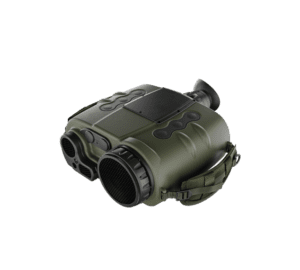 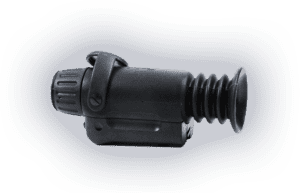 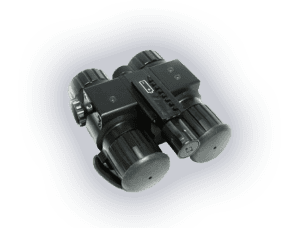 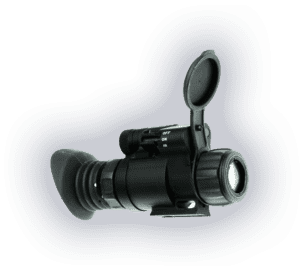 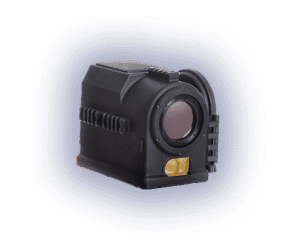 MSS Defence is proud to represent this best-of-class manufacturer of thermal cameras and night vision systems from Finland. 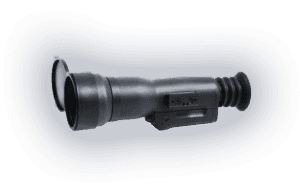 No matter what tests you put these products through, the SENOP ruggedized Mil-Std optics will proof to be top-ranking. 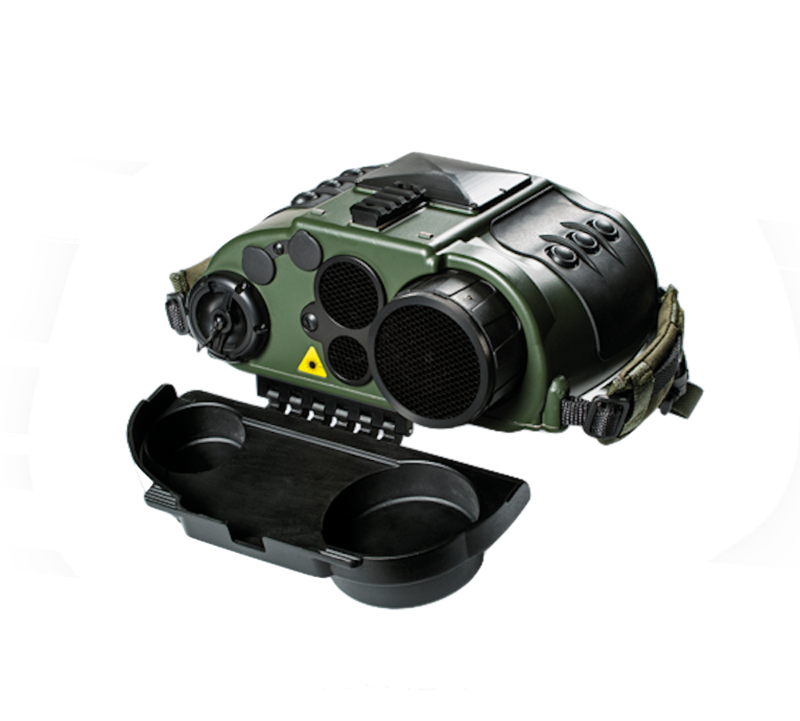 Nordic quality that will survive the elements and gives the demanding military user the decisive advantage.